More than one-third of people over the age of 65 struggle with some type of balance or dizziness issue. Why is this number so high? We see patients of all ages in our Daytona Beach, FL chiropractic office, and many older folks see Dr. Matthew Hill DC because they feel healthier and better with regular chiropractic adjustments. 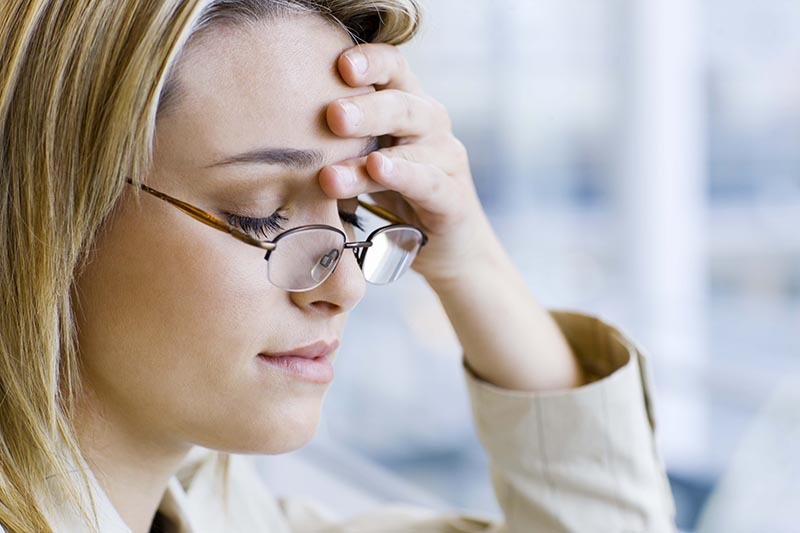 If you have dizziness or balance problems, Dr. Matthew Hill DC might be able to help you. If you live in or near Daytona Beach, FL and suffer from this common problem, Dr. Matthew Hill DC can probably help you. Give our office a call today at (386) 253-1113.